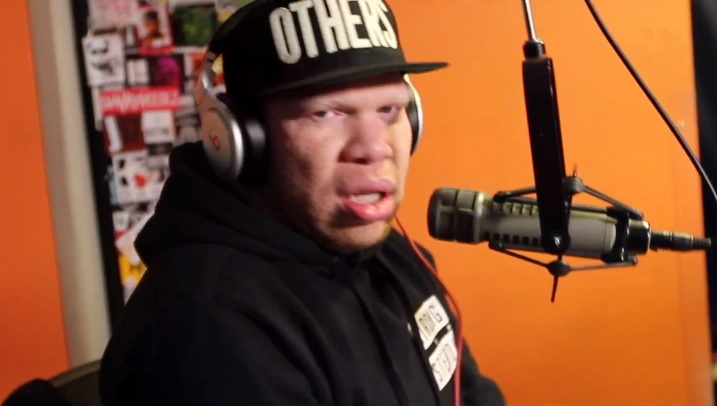 Strong Arm Steady’s Krondon continues to make his promotional run’s throughout New York and this time the rapper heads to Shade 45 for a sit down and freestyle with Tony Touch. Check out Krondon get behind the microphone and demonstrate his skills as he spits some off-the-top rhymes for listeners tuning in. Krondon’s new remastered project, Everything’s Nothing, is now available and can be purchased over on iTunes. This entry was posted in In The Studio, Miscallenous, Video and tagged freestyle, hip hop, krondon, rap, Shade 45, strong arm steady, tony touch. Bookmark the permalink.